I am very pleased with the work they did. The were quick and efficient and friendly and I won’t hesitate to refer them to anyone I know who needs a new driveway. Perfect service done by Paul and his guys. Very quick and professional job, easy from quote up to end. Would use them again and highly recommended. Excellent job done. 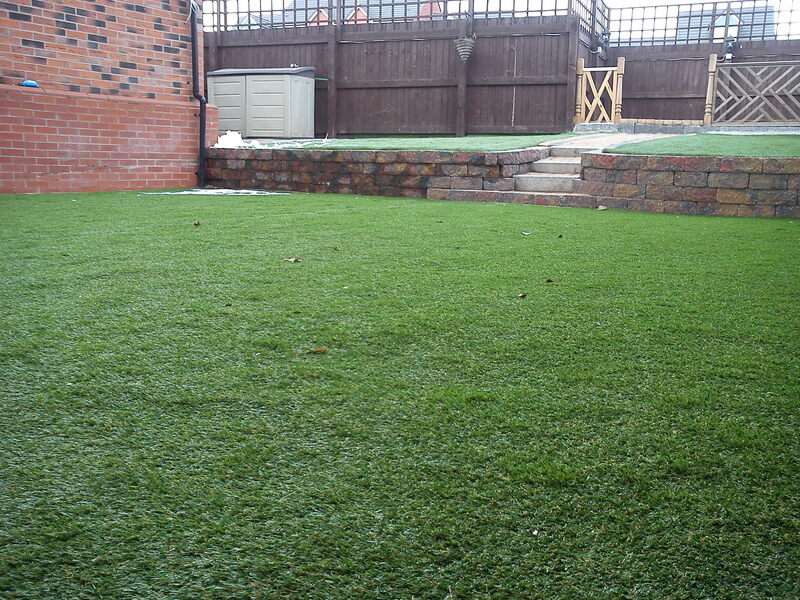 Work was of top quality and was very pleased with the finished product. Would definitely recommend and use them again. Work completed to a high standard – driveway looks superb -very pleased with the result. Great team and job well done, despite being scousers lol. Only did it to help sell our house, which we did in the first week. Cheers Paul ? ?